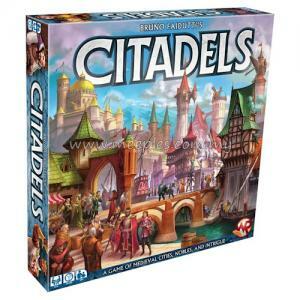 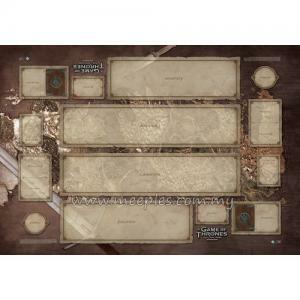 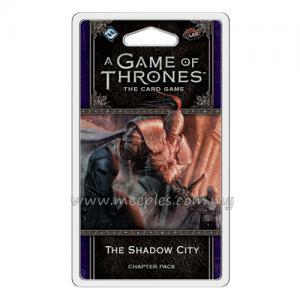 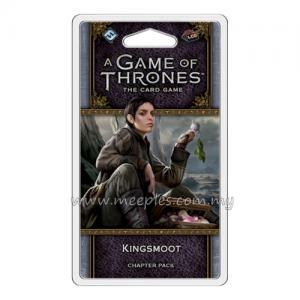 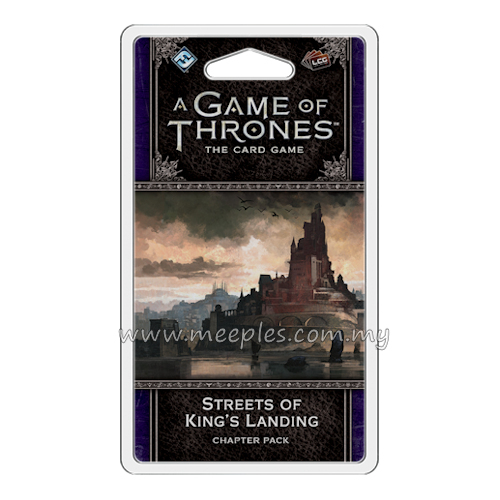 Streets of King's Landing is the third chapter pack in the "Dance of Shadows" cycle for A Game of Thrones: The Card Game. 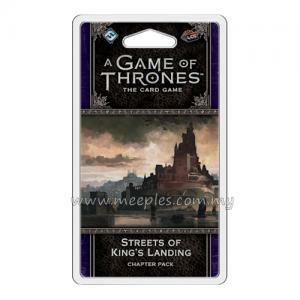 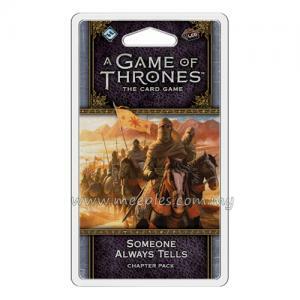 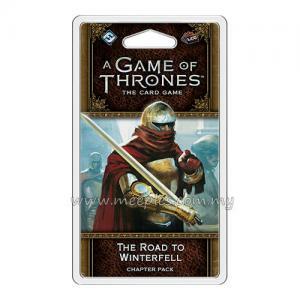 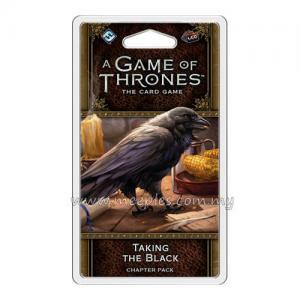 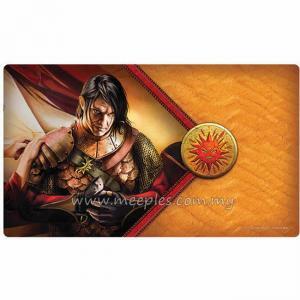 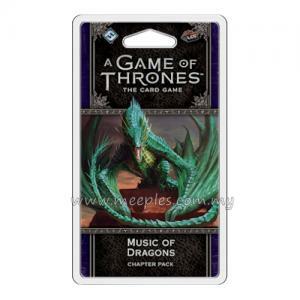 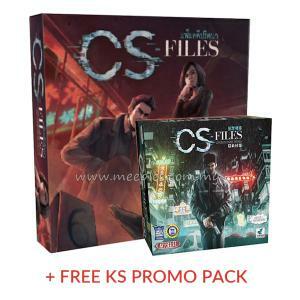 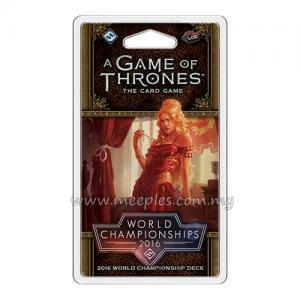 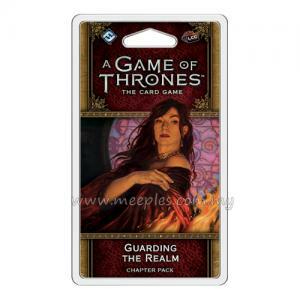 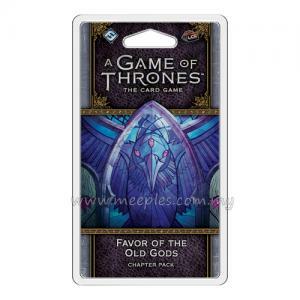 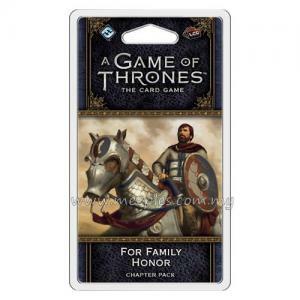 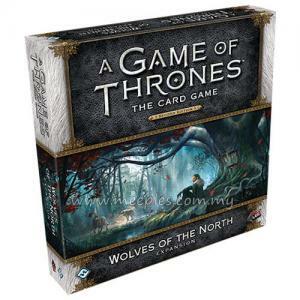 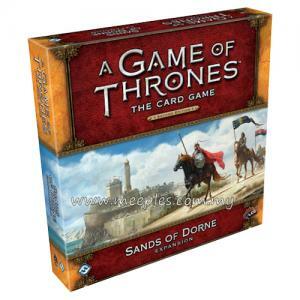 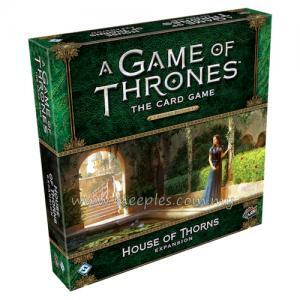 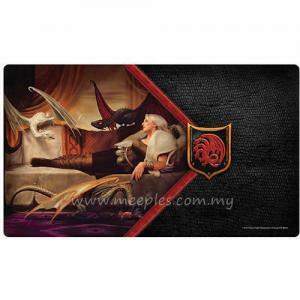 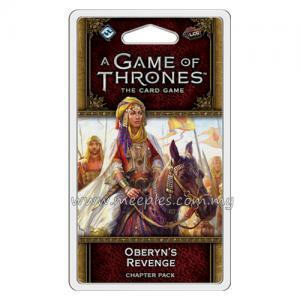 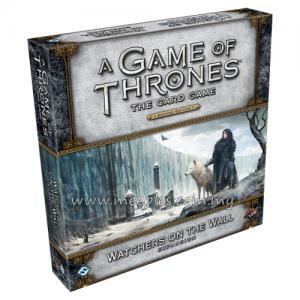 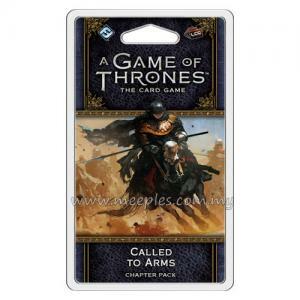 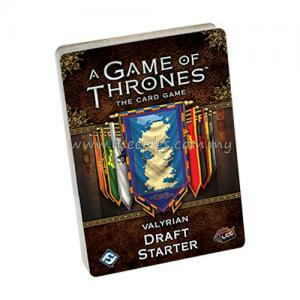 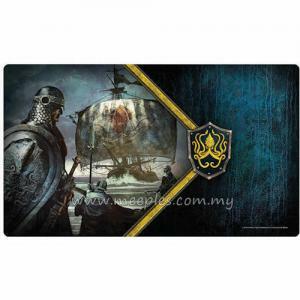 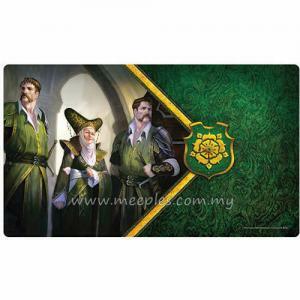 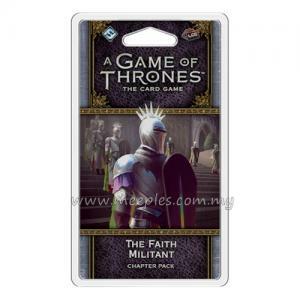 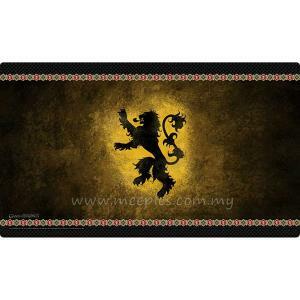 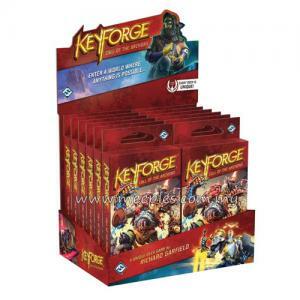 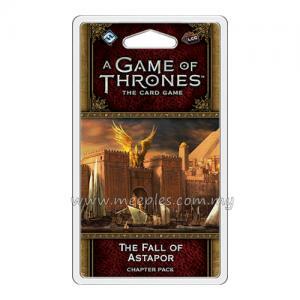 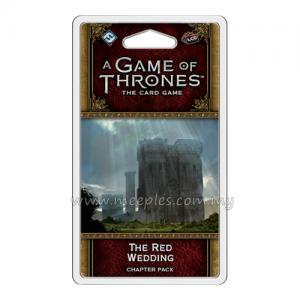 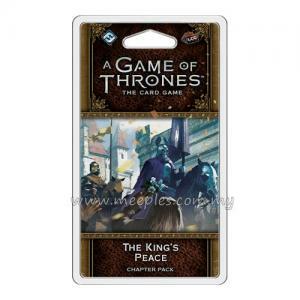 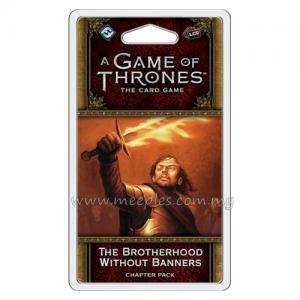 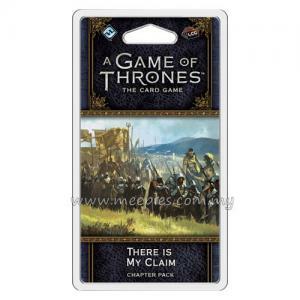 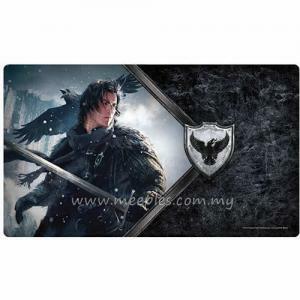 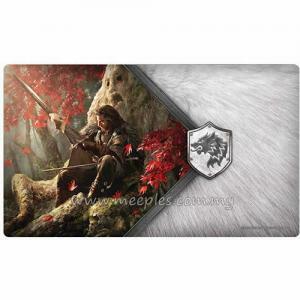 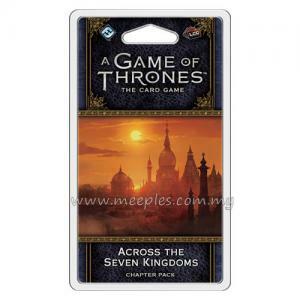 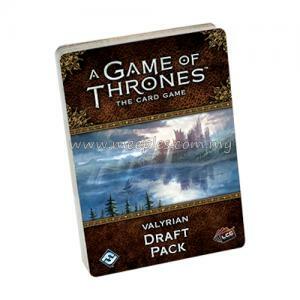 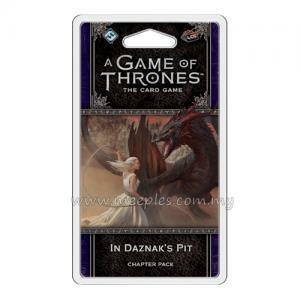 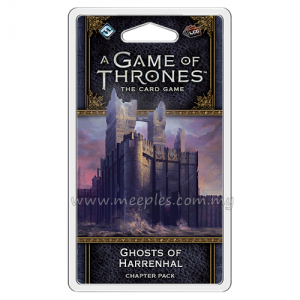 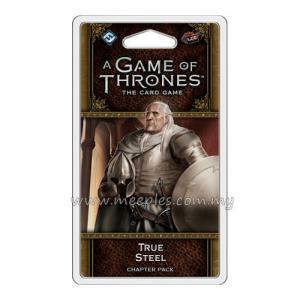 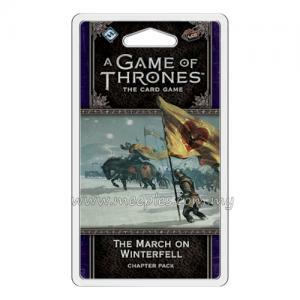 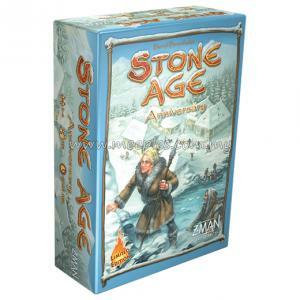 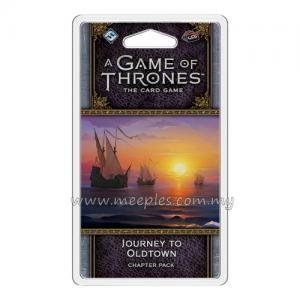 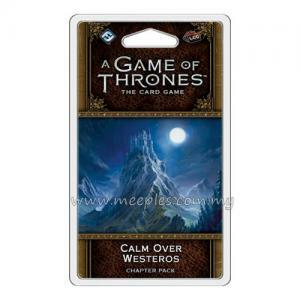 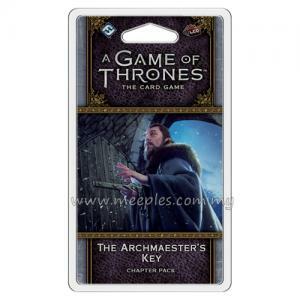 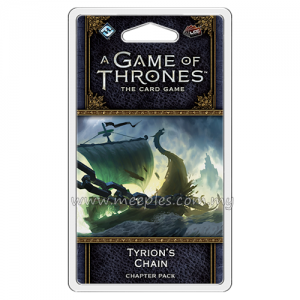 Containing three copies each of twenty new cards, this pack immerses you in the world of George R. R. Martin's A Song of Ice and Fire series. 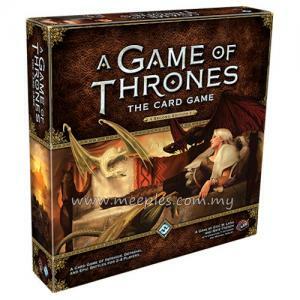 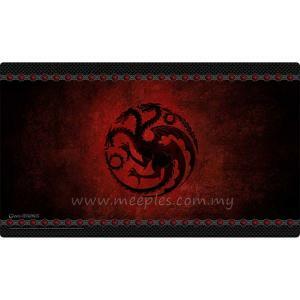 As the story progresses into the pages of A Dance with Dragons, those who would play the game of thrones find themselves helplessly surrounded by enemies. 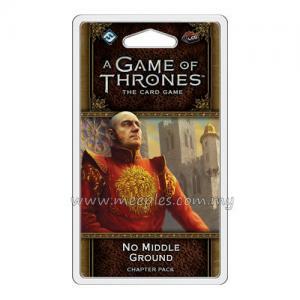 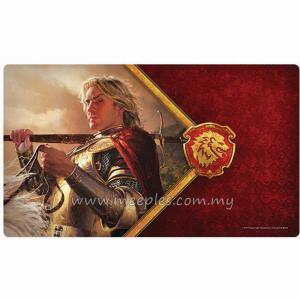 In King's Landing, Cersei Lannister struggles to hold onto power as the Tyrells and the Faith of the Seven split the loyalties of the capital's citizens. 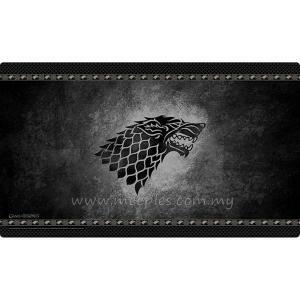 At the Wall, Jon Snow takes the role of Lord Commander of the Night's Watch, but has trouble balancing the demands of duty with those of morality. 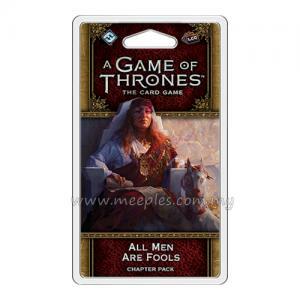 Finally, In Essos, Daenerys Targaryen has become the queen of Meereen, only to discover that the realities of rule differ greatly from expectations. 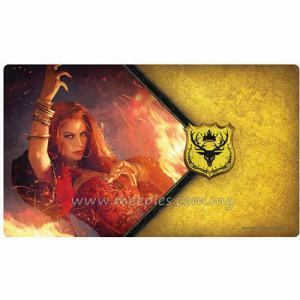 The "Dance of Shadows" cycle reintroduces the player-favorite Shadow mechanism from the First Edition. 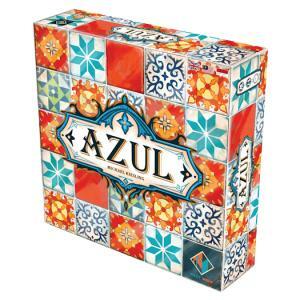 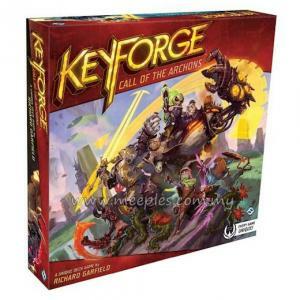 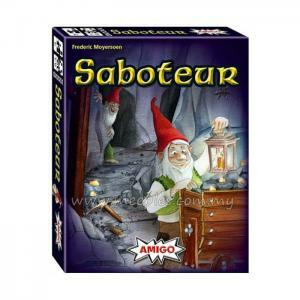 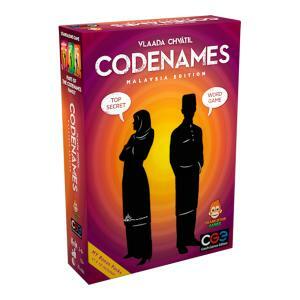 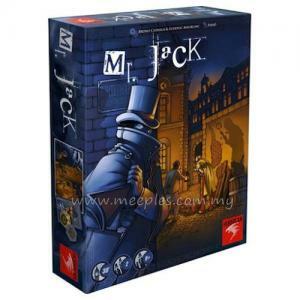 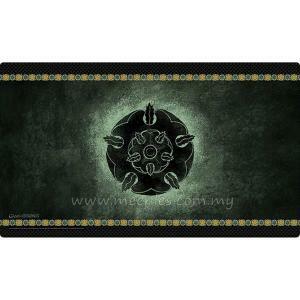 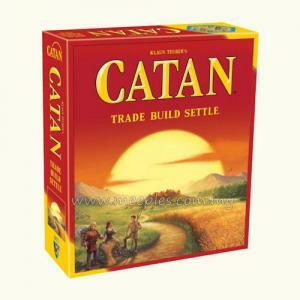 This mechanism increases the tension of your encounters, keeping games steeped in mystery and a constant fear of the unknown. 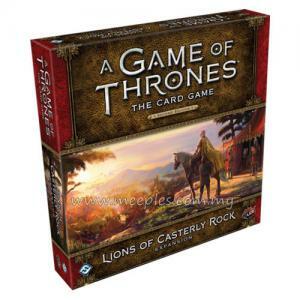 As the sun sets on Westeros, you must decide how much of yourself you are willing to sacrifice in order for your plots to come to fruition.